How do I access finance to buy a franchise business? If there is one lesson that has been learnt it’s that cash flow and the strict management of finances is at the core of every successful business. With access to finance restricted, it becomes even more important to make sure that every business has a ‘living’ business plan that will guide you through the maze of challenges and that stricter financial controls are put in place. They will do a thorough investigation into your background, your financial health and your track record. While it might seem simple enough, the banks need to make sure that you are legitimately setting out to start a business and are committed to seeing the project through. This is where the business plan comes in as it will give the bank the full picture of what you intend achieving with the loan. The bank will look to see that the cash flow forecast in your business plan shows that you can repay the loan. They will also look for any contingency plans in the event of any setbacks. The feasibility of the business plan and your cash flow forecast will show whether you are able to afford the repayments. The bank will consider where the repayment is coming from, look at future trading forecasts after allowing for all your other financial commitments and will consider if you have any alternative sources of repayment if you have a problem. Banks want to know, above all else that their loan will be repaid. Whilst they look at the cash that the business generates as the prime source of repayment they will also assess the risk and look at your alternative sources of repayment if you have a problem and what types of security you can provide. The banks have a wide range of loan products including term loans, mortgages, overdrafts – many different names for marketing purposes. In addition, all the banks have subsidiaries or partners who can assist with asset financing (such as leasing and hire purchase). Some banks also offer factoring as a service, in which they will advance you a proportion of the money owed to you by your customers. Overdraft facilities provide a flexible borrowing arrangement up to an agreed maximum which can help pay for your working capital needs. The interest rate charged on an overdraft is normally higher than a term loan, but in monetary terms it is often cheaper because you only pay interest on the outstanding balance. There are also special equity funds set up by the banks and funders to invest in small black-owned businesses that do not have enough collateral for a term loan. 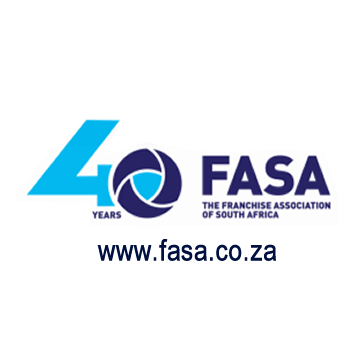 Whilst not a guarantee of success, those franchisors that are members of FASA have voluntarily committed to adhering to the Code of Ethics of the Association and have submitted all their documents for scrutiny. The banks will want to see that the franchisor has in place the three pillars of ethical franchising and have provided the buyer with an up-to-date Disclosure Document, an Operations Manual and a franchise contract. The bank will want to know the history of the franchise company, how well -known and developed is the franchisor’s brand, how many outlets they have and how many they may have closed. 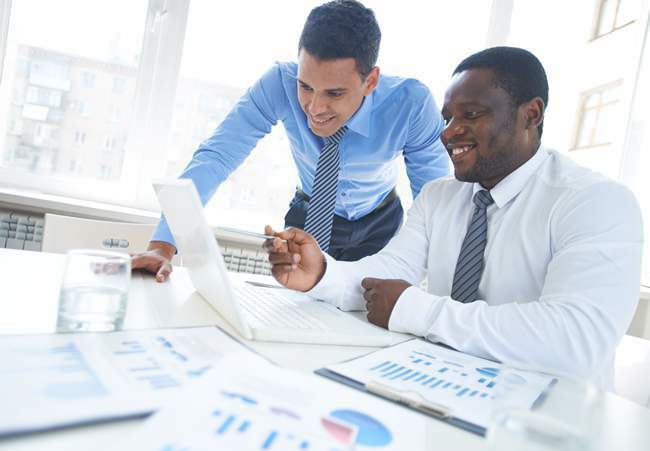 Besides looking at the purchase price structure of the sale and the fees payable on an on-going basis, the bank will also look into the training that is provided by the franchisor, the marketing and franchise support it has in place and the extent and frequency of local and national advertising. Provide the motivation to you and others to support the business. This includes bankers, financiers, suppliers, customers and partners. A Business Plan that reflects a careful analysis of the business’ potential will more likely attract financing. A Business Plan that is frequently referred to and is used as a blueprint can help make the business succeed. It necessitates a logical thought process, so that you know in which direction you’re headed. It promotes lateral thinking and must be used as a foundation for brain-storming sessions. It becomes a measurement and evaluation tool, helping to optimise growth. It can highlight future problems and opportunities at an early stage. It is a communication tool for staff motivation. Targets can be used to measure staff performances and incentives.